Everything is brand new. 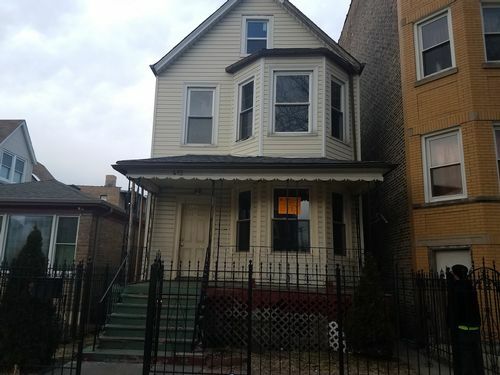 For sale Beautiful Frame 2 unit in Logan square area of Chicago IL. . Frame 2 will be totally gutted and rehabbed. Frame 2 unit 6 beds, 3 baths, 3000 sq feet, 2 car garage. 2nd floor unit 2 beds 1 bath, 1st floor unit duplexed with basement is 4 beds 2 baths. Everything is brand new down to the studs. Steal this deal while it lasts.